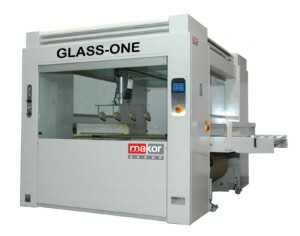 Makor is a worldwide well known brand. It was founded in 1968 by Mario Ceccuzzi and Luigi Scaperrotta with a very specific goal: the manufacturing of woodworking machinery. Hence the choice to target machinery and plants for profiles and picture frames. This brings the Tuscan company located in Sinalunga (SI) to a worldwide leadership position.